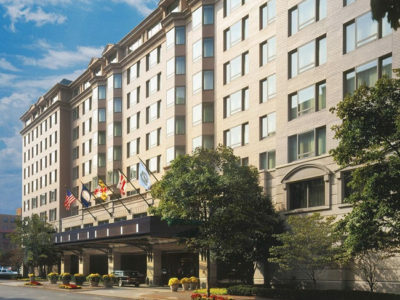 Home Hotels North America United States Washington The Fairmont Washington D.C. 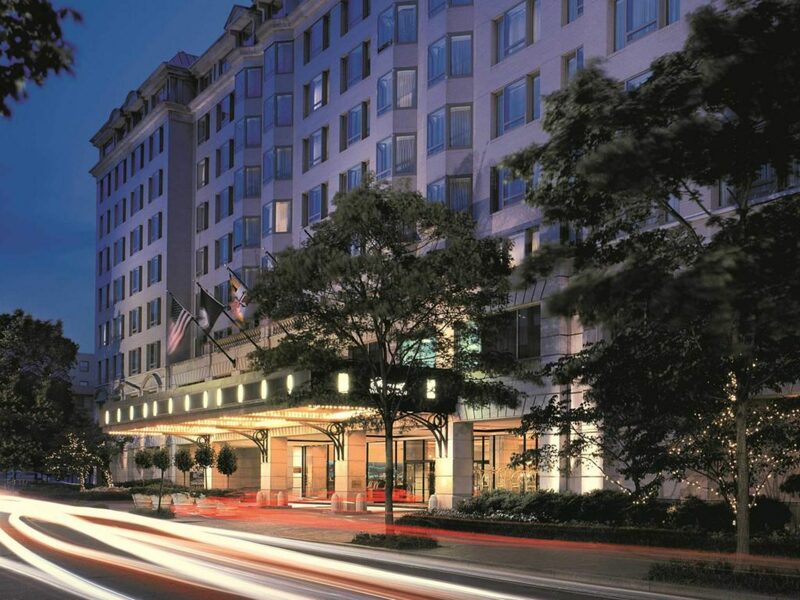 Located in Washington’s fashionable West End and adjacent to historic Georgetown, The Fairmont Washington, D.C. hotel welcomes guests in capital style. 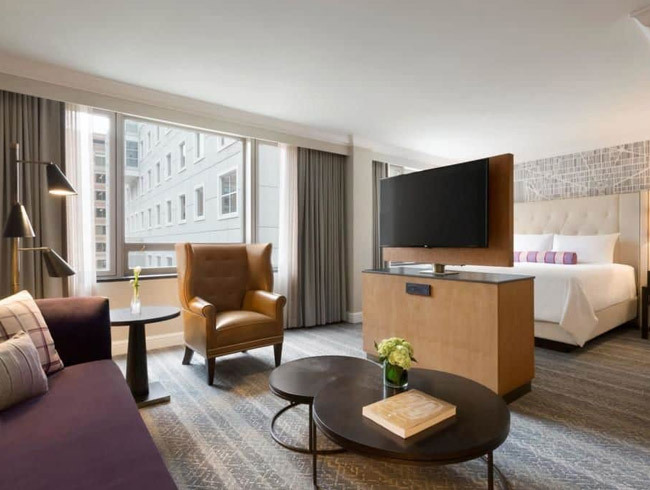 A sunlit urban oasis that soothes the spirit, the Fairmont, perfect for business or leisure travel, celebrates many local Washington traditions. 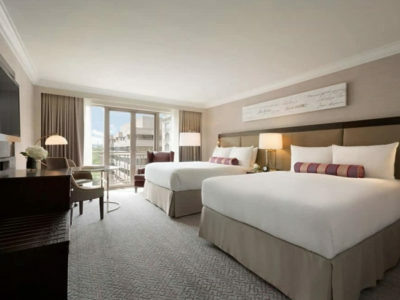 Spacious guest rooms and suites provide guests with a welcome retreat. 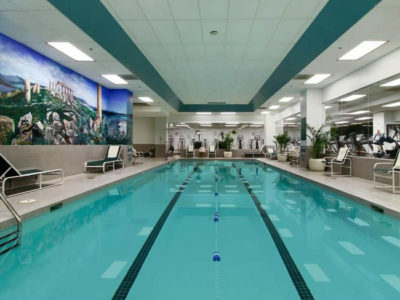 A relaxing visit to the hotel’s fitness center, indoor pool and serene courtyard garden also provide guests with an array of rejuvenating experiences. Rich fabrics, soft touches, and spacious surroundings ensure that your experience in the Fairmont room will be relaxing and rejuvenating. 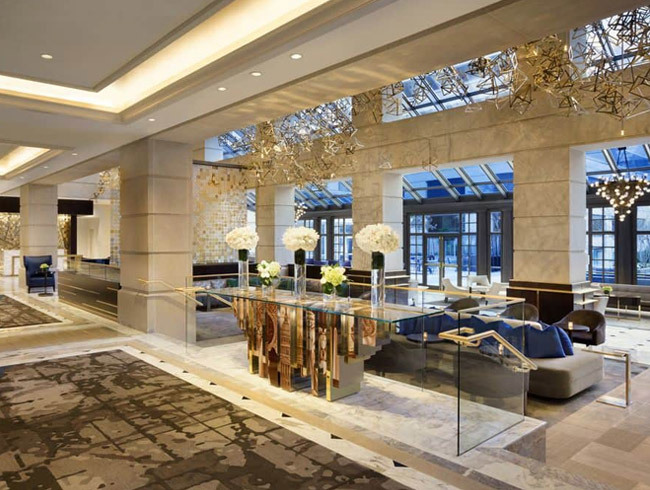 The floral artwork brings the botanical hues of the courtyard garden inside, while offering a view of one of the most powerful cities in the world. 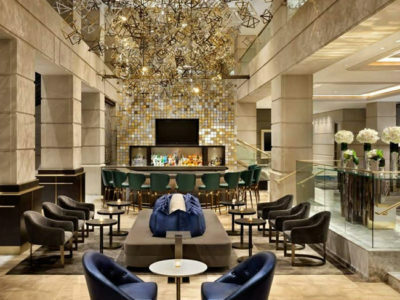 As if that was not enough, The Fairmont Washington, D.C. was listed in the 2007 Condé Nast Traveler Gold List of the world’s best places to stay. Guests of The Fairmont Washington, D.C. enjoy some of Washington’s finest dining options-including The Fairmont Lifestyle Cuisine dishes, nutritious meals catering to guests with specific diet-dependent and contributing to optimum health. Juniper (one of its three restaurants) at The Fairmont Washington, D.C. serves Modern American regional cuisine, utilizing fresh, locally grown and sustainable ingredients in traditional favorites that guests identify with. 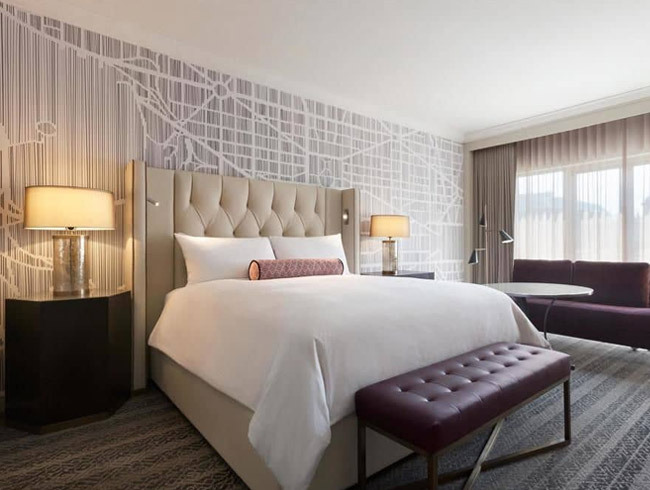 Steeped with historical/political buildings from congress on Capital Hill to The Pentagon, you will not be short of places to go sight-seeing concerning America’s national treasures. 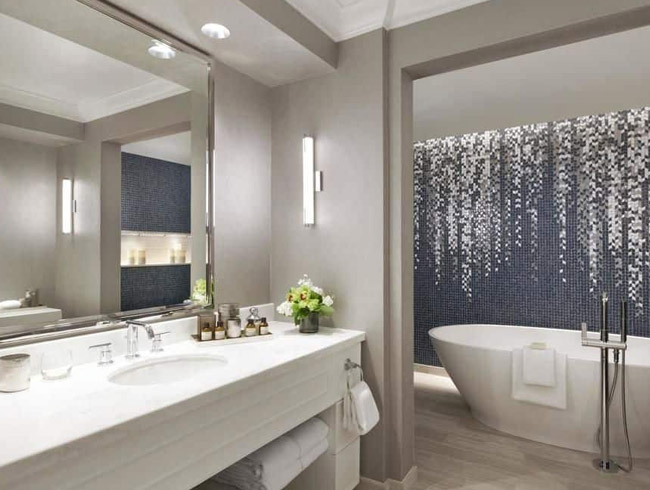 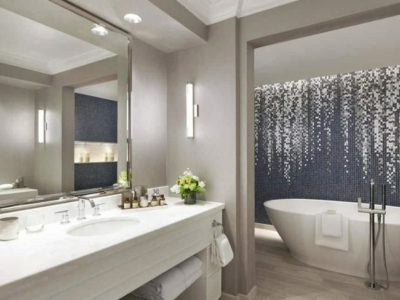 The location of the Fairmont Hotel Washington D.C. is ideally located in the fashionable west-end and you will be never short of museums, historical landmarks, art galleries, monuments, government buildings, restaurants, shops and cafes. 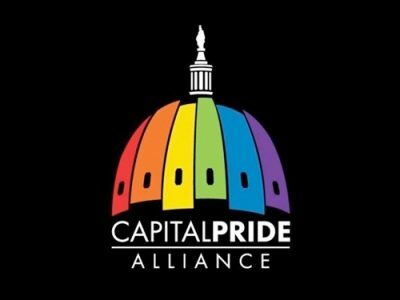 It is very important to note that Washington’s gay think-tank is one of the most committed and savvy GLBT communities and is home to some of the most powerful and visible gay men and lesbians in the country.